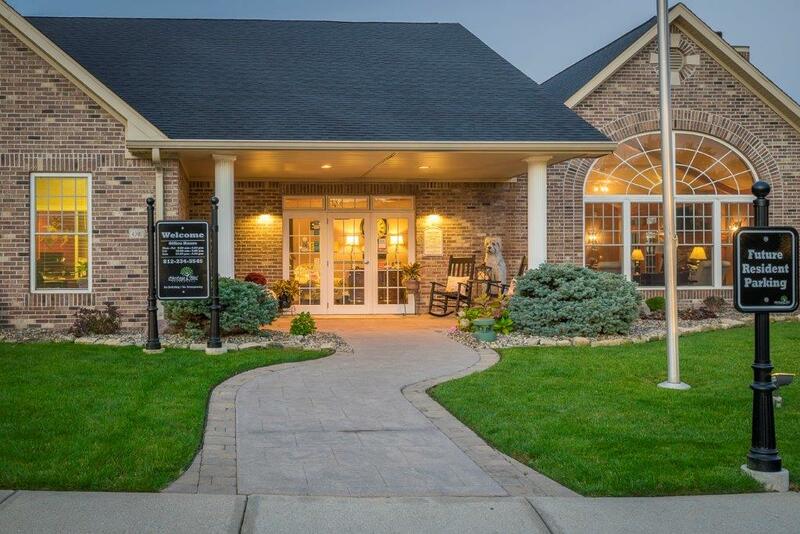 Heritage Trail Apartments in Terre Haute, Indiana and Mosaic at Levis Commons in Perrysburg, Ohio were both awarded this prestigious recognition. 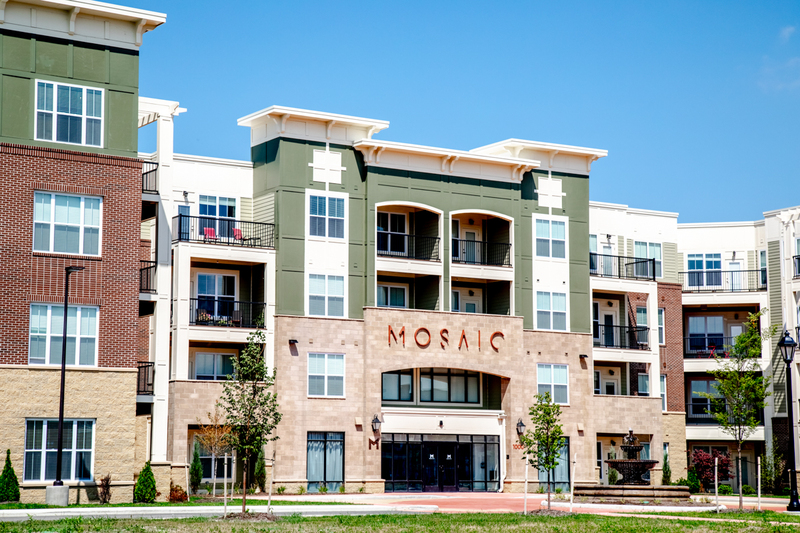 Mosaic at Levis Commons is a newly built apartment community in Perrysburg, Ohio located just steps away from a bustling shopping center. Residents have the convenience of brand-new apartment homes situated directly next to local shops and restaurants. With a salt water pool, granite countertops and all new contemporary design, this is a premier suburban living destination. Congratulations to these outstanding teams that put in the hard work to make this happen!